We’re a dedicated group of volunteers that develop, groom and maintain snowmobile and ATV trails. On December 27, 1970, a group of snowmobile enthusiasts from northern Pine County established a snowmobile club originally named “Sno Slobs” with a name change to Northern Pine Riders in the fall of 1973. Trails were established as funds and volunteer time allowed. In 1973 the MN Legislature established the Snowmobile Trail Grants-in-Aid Program to help MN snowmobile clubs with funding to establish and maintain trails. With that program’s help, NPR has expanded its trail mileage to 156. The trails connect the cities of Willow River, Denham, Rutledge, Sandstone, Finlayson, Askov and Kerrick. The system also connects to the Duxbury, Nickerson, Duquette, Nemadji and Gen CC Andrews State Forest areas. NPR’s trails connect to MN State Trails, Moose Horn Rod and Gun Club Trails, Giese Sno Crusiers Trails creating a system of over 400 groomed trail miles. 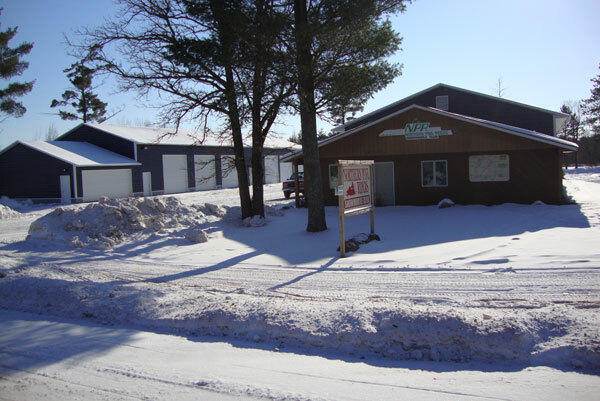 In the early 1990’s land was purchased at 3008 Co Rd 43 (1/4 mi west of the I-35 exit) in Willow River and a shop with a meeting room was erected. 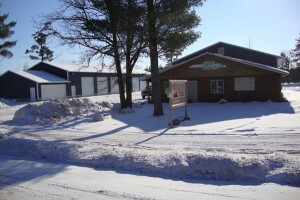 An additional storage building was added in 1996 and heated storage in 2007. 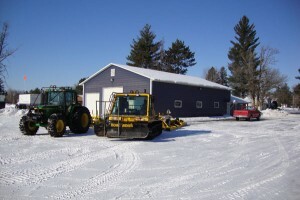 The trails are groomed weekly with a John Deere 6430 and Trailmaster drag. As conditions permit grooming is also accomplished with a Bombardier BR 180 and Trailmaster drag. We are members of Minnesota United Snowmobilers Association (MnUSA), the only statewide organization. Your NPR annual membership includes membership in MnUSA and a subscription to MN Snowmobiling Magazine. MnUSA is the snowmobilers’ voice at the State Legislature with its full-time lobbyist, and with the DNR. We have developed an Adopt-a-Trail program whereby members group together to maintain selected sections of our trail system. Club-wide workdays are scheduled to accomplish major trail projects. We are always looking for new members. Some of the activities we enjoy are club snowmobile rides, Landowner/Volunteers Appreciation Day, spring clean-up day, fall trail workdays, and a float in the Willow River Days parade. Contact any clubmember for more information. We meet the second Friday of the month at 7:30pm at our club building in Willow River located ¼ mile west of the I-35 and Pine County Hwy 43 junction. See you there!! –Park Lake Resort, North Of Mahtowa. Opens at 3pm. Closed Tuesdays. Please support these businesses that support snowmobiling. JOIN NOW for the fun, for more and better trails, for protection of our sport. Copyright Northern Pine Riders © 2019. All Rights Reserved.